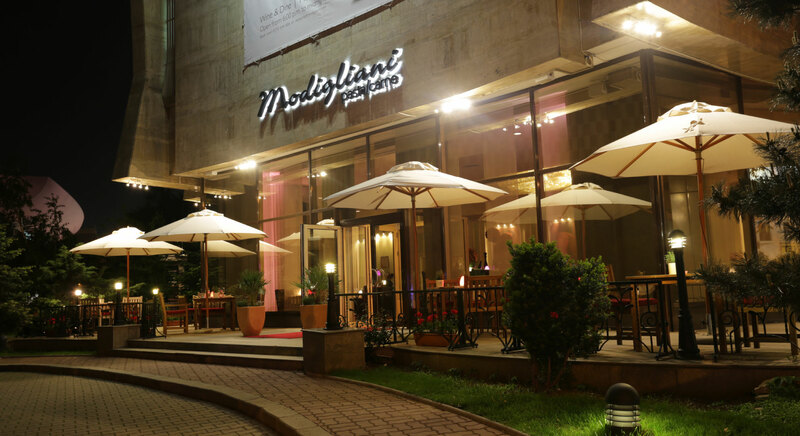 Modigliani – pasta e carne is located in the heart of Bucharest, at the ground floor of the InterContinental Bucharest. 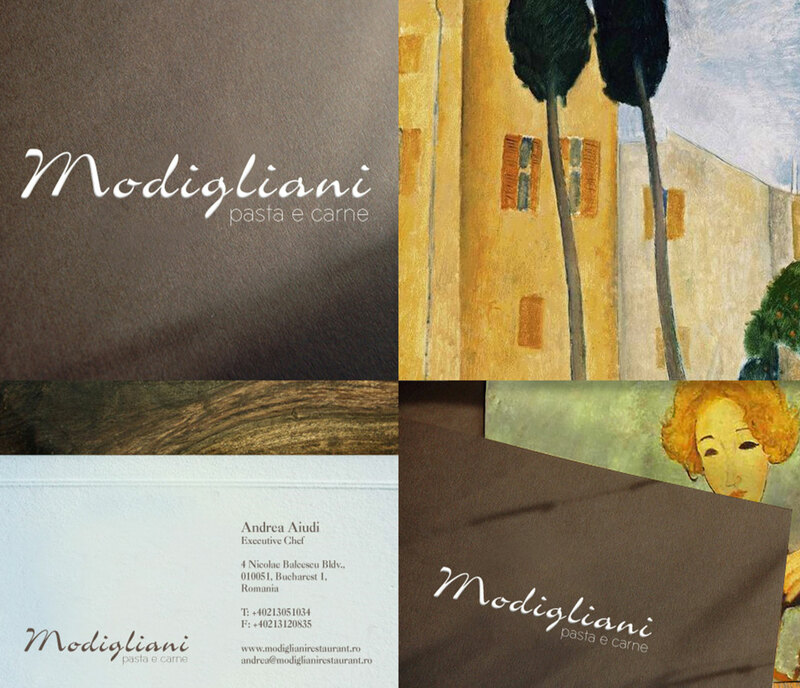 In the spring of 2013, Modigliani – pasta e carne has received the certification “Ospitalita Italiana”. 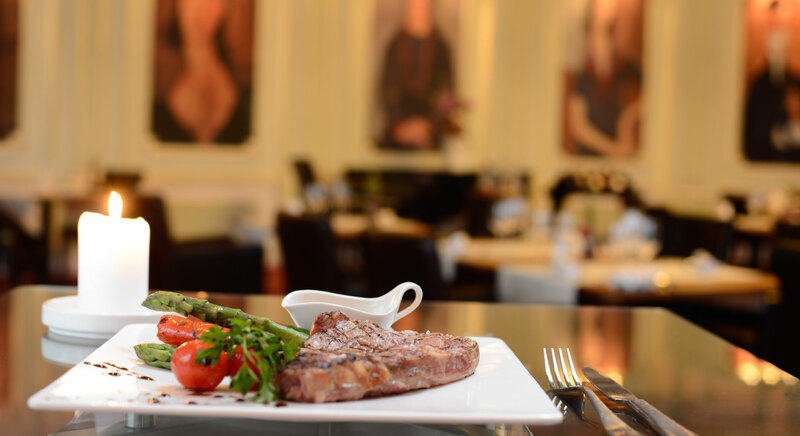 This award is given to Italian restaurants that are distinguished by the support and promotion of the true values of the hospitality and Italian cuisines in the world.